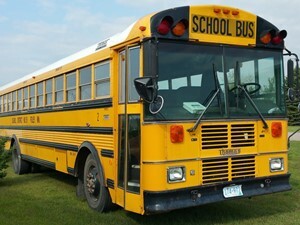 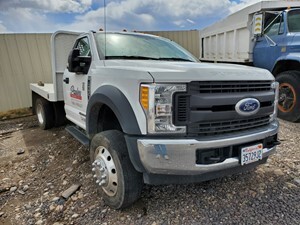 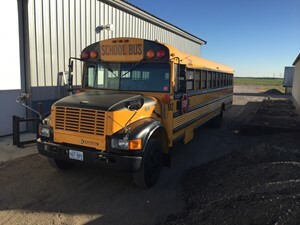 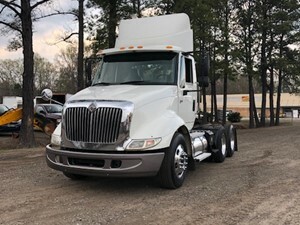 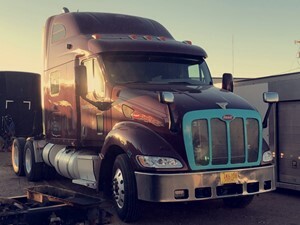 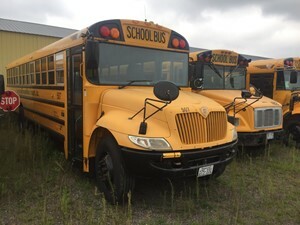 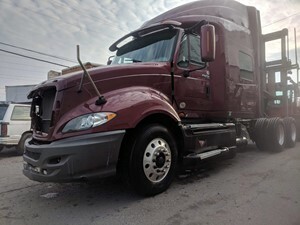 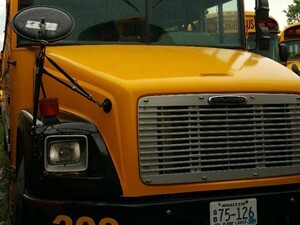 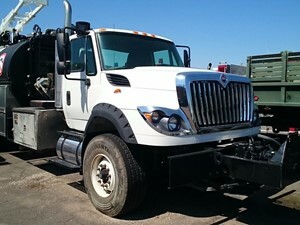 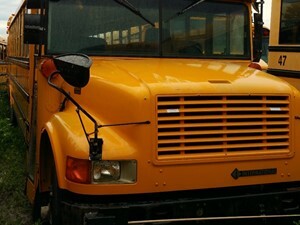 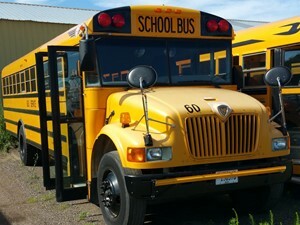 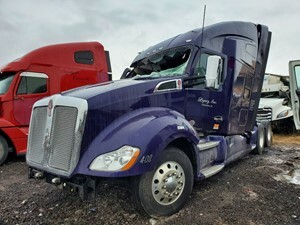 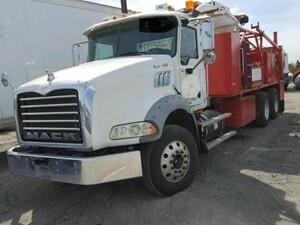 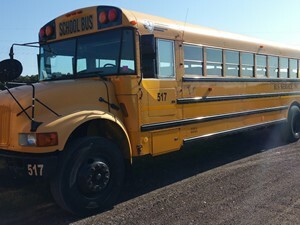 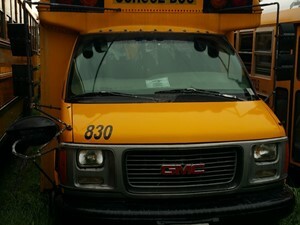 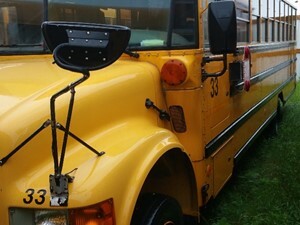 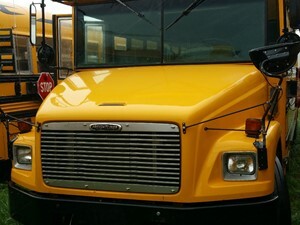 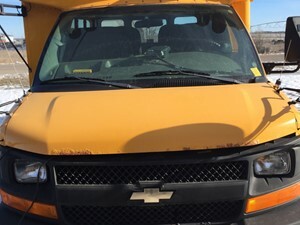 2012 INTERNATIONAL WORK STAR 7600. 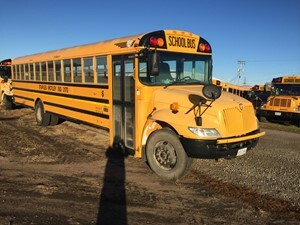 ENGINE INTERNATIONAL MAXX FORCE 11. 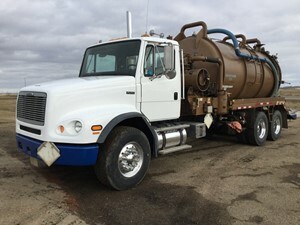 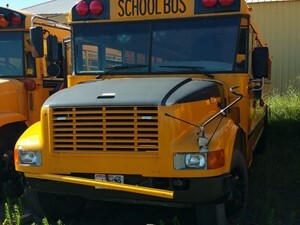 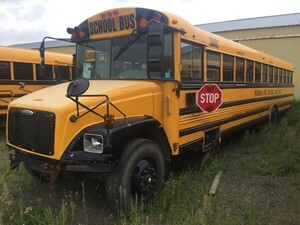 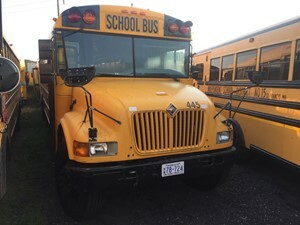 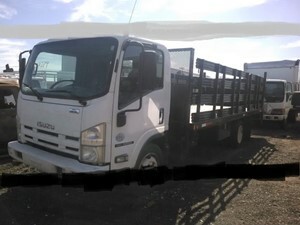 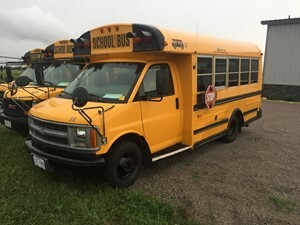 2002 FREIGHTLINER FL112 VAC TRUCK Cat C12 – 355HP, Fuller 13 Spd RTLO14713A, Airliner Air Ride Suspension, 20000lb Frts, 44 Rears, 4:33 Ratio w/ lockers, 11R22.5 Rear Tires, 385/65/22.5 Frts, 235” WB, 171” CA, Cusco Vac Tank, Fruitland Pump - Certified, 60000lb GVW, Unit sold with Fresh Alberta Safety!